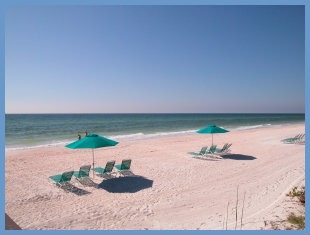 Casey Key, Gulf to Bay property with two homes. The Gulf-front home, an exceptional, private estate with 100 feet of pristine sandy beach is set at some of the widest portions of the 8-mile island of Casey Key. The 2 bedroom, 2 bath bayfront cottage, on 90 feet of the Intracoastal Waterway, with a new seawall and boat dock, is the perfect home for guests or caretaker. The main house is solid concrete masonry construction built to FEMA standards from top to bottom and features 5 spacious en-suite bedrooms and baths with an additional 2 half baths off the main living area. The first level master bedroom and spacious his and hers baths offer one the expansive feel of island living with unobstructed views of the glistening turquoise waters of the Gulf of Mexico. The gourmet chef's kitchen is perfectly designed for entertaining and offers a butler's pantry. Lush, mature and meticulously maintained landscaping, the captivating and open sundeck with infinity pool and spa area are a few of the entertaining and relaxation venues offered. The second-floor gallery accessed by a private, 3 stop elevator, provides access to 4 additional en-suite bedrooms. The conforming lower level offers a full bath and open area for the extended family guests with ample room for adding additional interior spaces. Rarely do you find a Gulf to bay property with two single-family homes at this price. 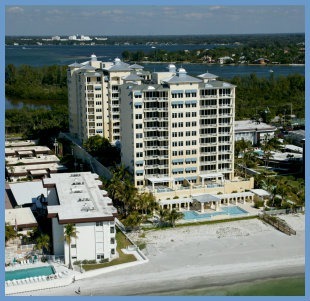 Conveniently located to all the rich cultural offerings in Venice and Sarasota. Lot Size: 0.92 Acres / 40166 Sq. Ft. Directions:South on US 41, West on Albee Road, North on Casey Key Road. SchoolsClick map icons below to view information for schools near 801 & 810 Casey Key Road Nokomis, FL 34275. MFRMLS data last updated at April 24, 2019 5:43:44 PM PST. Home for sale at 801 & 810 Casey Key Road Nokomis, FL 34275. 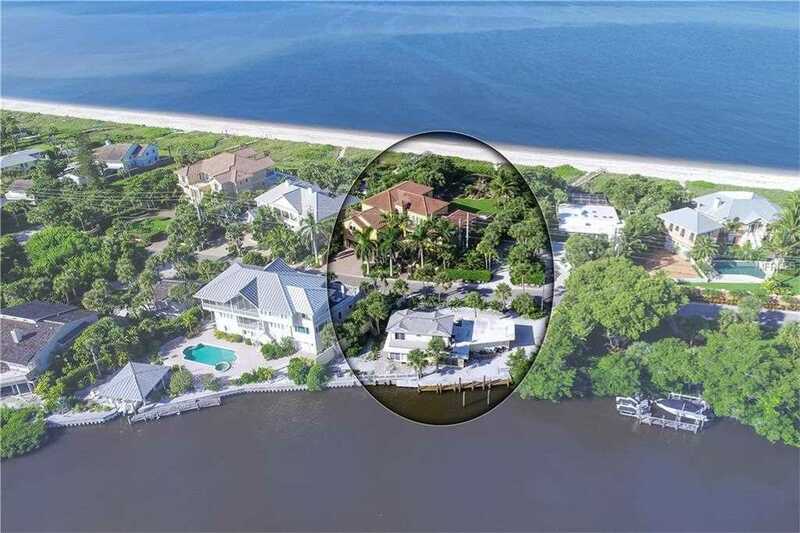 Description: The home at 801 & 810 Casey Key Road Nokomis, FL 34275 with the MLS Number A4415866 is currently listed at $5,300,000 and has been on the Nokomis market for 194 days. You are viewing the MLS property details of the home for sale at 801 & 810 Casey Key Road Nokomis, FL 34275, which includes 7 bedrooms, 10 bathrooms and has approximately 6861 sq.ft. of living area.